The Google app is reportedly being overhauled with Material Design and the news feed tabs are also being reworked for a cleaner interface. Google seems to be working on yet another redesign for its Google app. As per a 9to5Google report, the company is testing ‘Material Design’ theme for the app and the first noticeable change is in the search box. 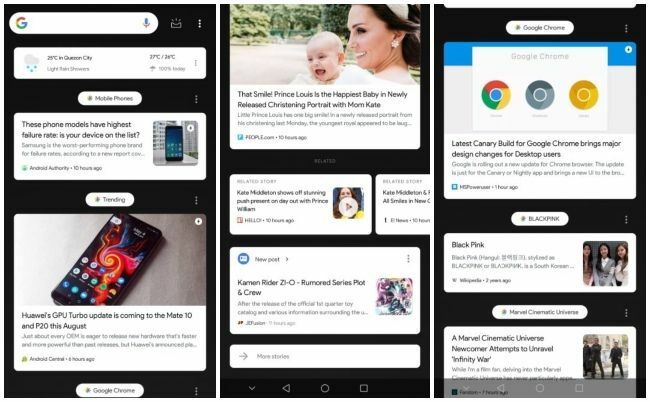 Some images of the redesign hint at a more rounded, pill-shaped search box and a revamped look for the news feed in the Google app. 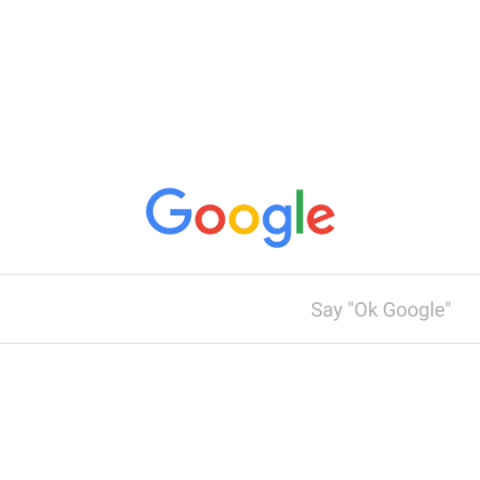 The search box is at the same place, directly beneath the Google logo and above the news tabs, but it is seen with a faint grey outline, without any shadow beneath it for a cleaner look. As per the report, Google Feed has also been revamped and could soon feature new features and a fresh look. Topics are now presented in a bubble-like design with a rounded image preview of the article. Google has also made changes to the ‘amp’ logo placement and it’s now on the upper-right corner of an article image. Font of all the headlines and article summaries have been changed to Google Sans for making the feed appear more cleaner and less-dense. All the new design changes are in-line with the Material Design revamps that Google has been doing for some time now. The company will also soon shift Chrome to “Material Design,” which is said to sport refreshed browser UI with a Material design for Chrome OS, Linux and Windows. The new changes are already available on Chrome Canary, but as it is under active development and an experimental early-release version of Chrome, some bugs can be expected. The design of the address bar has also changed, along with the tab shapes and colours, Omnibox suggestion icons, tab strip colouring, pinned tabs and alert indicators. MacOS users can set experimental flags “chrome://flags/#top-chrome-md” to ‘Refresh’ and enable “chrome://flags/#views-browser-windows” to try the new look. You can read more about this here. Why did U put UNAUTHORIZED,UNRELEASED material from the NEW God of War franchise? Swapping Old HDD with New One flawlessly.